At Dental Health & Wellness of Long Island, we go above and beyond what a typical dentist can do. Our Northport, NY, practice provides a range of services intended to improve your overall health and wellbeing, rather than just the appearance of your smile. Dr. Steven Lamberg is a dentist with over 35 years of experience and most recently won the coveted award of Best of Long Island for Best Sleep Care Center. He partners with the Wellness Dentistry Network and the Kois Center to provide advanced treatment options. As a dental practice focusing on wellness dentistry, we treat the whole individual, not just a single symptomatic tooth. Our wellness model works to advance your health through dentistry as well as partnerships with other physicians. Our practice can help you achieve better overall health through dentistry. Issues with your oral health can have wide-reaching effects on your overall wellness. Inflammation and infection in the gums and other areas can trigger diseases in other parts of the body. Recent research has tied oral health concerns, such as gum disease, to a range of health conditions, including cardiovascular disease and diabetes. Dr. Lamberg views the mouth as a canvas. He can examine your oral health and see what is wrong in the rest of the body. 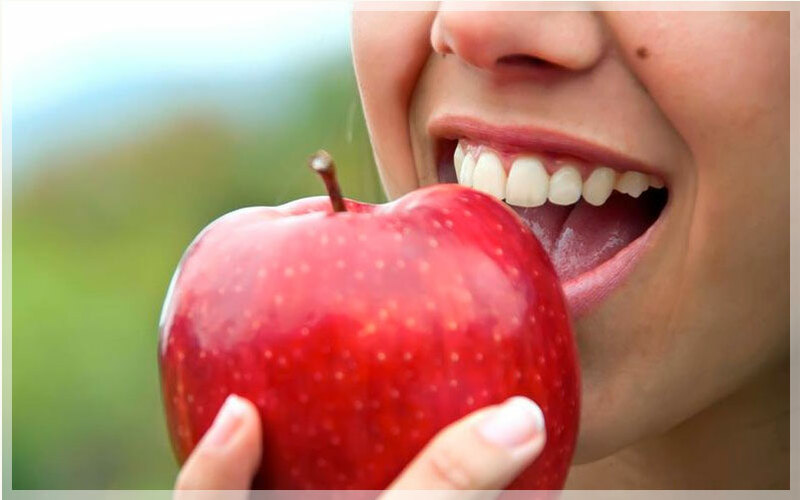 At Dental Health & Wellness of Long Island, we look past the symptoms to determine the underlying cause of issues and then work with other medical professionals to improve your overall health. During a normal exam at our practice, Dr. Lamberg and our team go beyond a simple cleaning to look for inflammatory markers and other signs of systemic issues. We can take 3D x-rays of your sinuses, airways, and jaws to look for indications of sleep apnea and temporomandibular joint disorder. If Dr. Lamberg identifies a deeper concern, we may send you for blood tests as well. We strive to provide services which move beyond traditional dental treatments and improve your whole body health. Our team understands how issues transcend the mouth to other areas of the body. We check for vitamin deficiencies, sleep issues, and examine your daytime breathing for any signs of concern. We can also perform risk assessment evaluations for medical concerns such as strokes and heart attacks. In addition to providing high-quality dental services, we offer a unique kind of support that most other practices do not provide. In many cases, simple changes to your daily lifestyle can provide dramatic results for a variety of health issues. We can provide information about nutrition, as well as positional therapy to help with snoring and sleep apnea. Sleep apnea and other breathing issues can cause serious health concerns. Apnea, in particular, increases the risk of atrial fibrillation and cardiovascular disease. Mouth breathing can also have lasting consequences, especially for young children. Dr. Lamberg focuses on providing the most minimally invasive method for achieving optimal breathing, a better night’s sleep, and less chronic illness. Dentistry is changing and our team at Dental Health & Wellness of Long Island recognize that our responsibility is broader than it used to be. We strive to provide services which move beyond traditional dental treatments and improve your whole body health. For more information about wellness dentistry, feel free to contact our team online or call (631) 261-6014 today.